We build schools with villages that lack adequate classrooms – where students learn in huts, are taught under trees, or walk miles to a neighboring villages. Or don’t go to school at all. The education crisis and what we’re doing about it. For two decades buildOn has mobilized rural communities in some of the economically poorest countries on the planet. to end poverty and illiteracy. Our methodology’s centers on empowering villages to take the lead in bringing education to their communities. Project Leadership Committees of community members organize and lead the school’s construction, and each committee is comprised of equal numbers of men and women. On the construction site, men and women work side-by-side performing the physical labor to build the school. Women are encouraged to step outside traditional gender roles and try different jobs, like laying bricks, digging foundations and mixing concrete. By partnering with buildOn, each village makes a promise to send their daughters to school in equal numbers with their sons. Through this commitment, buildOn has given women and girls in many rural villages their first opportunity to become educated and contribute meaningfully to their communities. Currently, 50% of students in buildOn schools are female, and more than 75% of our Adult Literacy Program learners are women. Before breaking ground on their school, every member of our partnering communities sign the buildOn Covenant. Our Covenant is a solemn promise between buildOn and the village outlining our contributions to the project. buildOn contributes engineering, materials and skilled labor. Each village provides land, local materials and the weeks of labor to build the school. Additionally, every village promises to send girls and boys to school in equal numbers. For many women villages we serve, this will be the first time they are asked to sign their name. Many must sign with a thumbprint, but with joy for school that will end illiteracy for their children, their grandchildren, and themselves. Our sustainable approach ensures that schools are built with a community rather than for a community. It positions villagers as true partners, not recipients of aid. Adult Literacy Classes in buildOn schools around the globe teach women and men literacy and numeracy through the lens of health, enterprise and relevant life skills. Taught in the evenings, in the same schools their children attend by day, the Adult Literacy Program gives parents and grandparents the education they need to build a better life for themselves and their children. buildOn currently conducts the three­-year Adult Literacy Program in developing countries with some of the world’s lowest female literacy rates, including Haiti, Malawi, Mali, Nepal and Senegal. Literacy is just the beginning. By promoting basic education, The Adult Literacy Program addresses the problems of poverty, disease and inequality. In each class, students spend the first six to twelve months learning to read, write and do basic math. Students then put these skills use through income generating activities they select themselves. 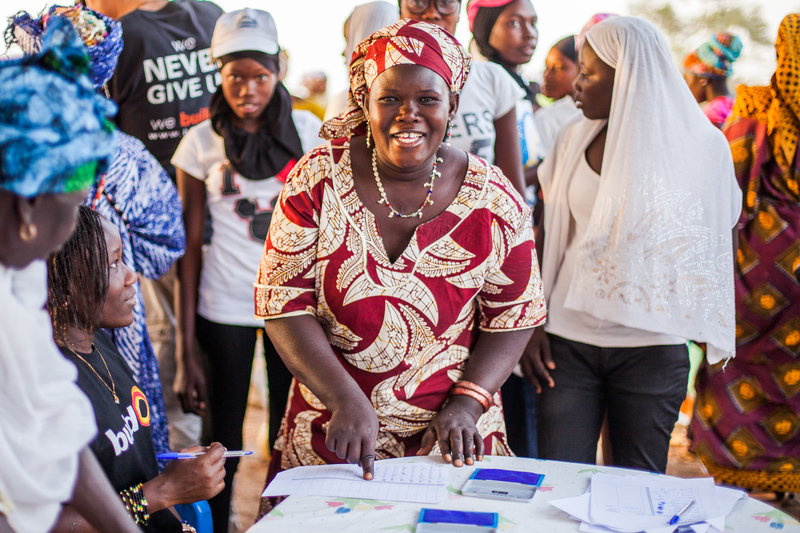 buildOn works with villagers to inventory their resources and create a strategic plan for progress. Income generating activities have included bee keeping, animal husbandry, and textile production. Make a difference in your community and our world. fundraise, and travel to a developing country to build a school. Share our story with your social network and add your voice to the buildOn movement. 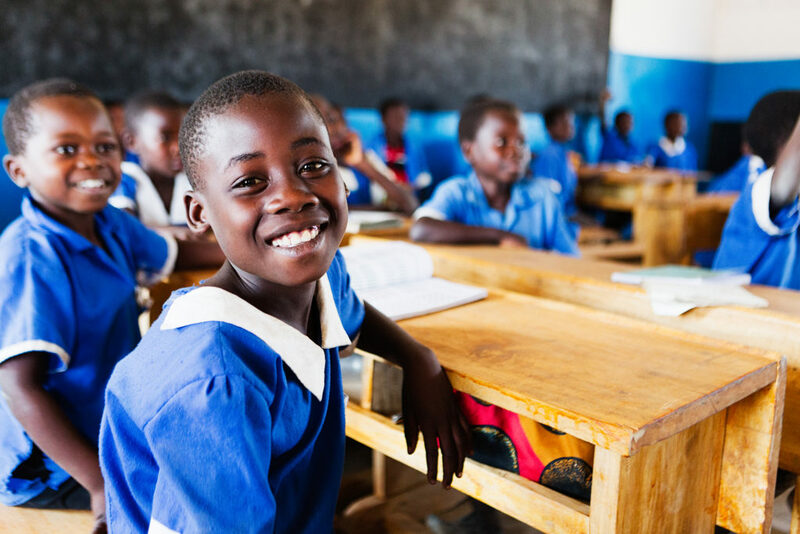 Donate to help bring education to villages in the world’s economically poorest countries.